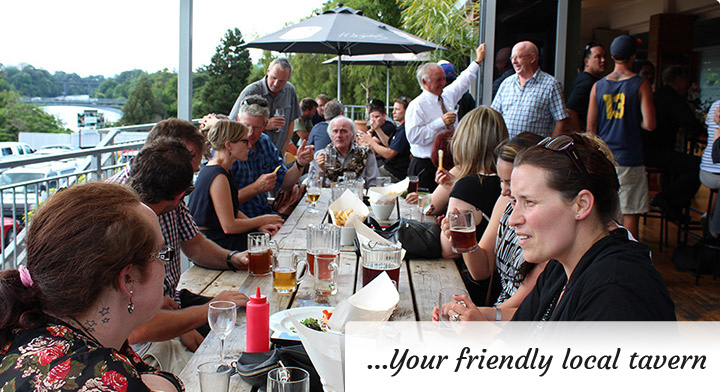 The Eastside Tavern & TAB is your friendly local tavern, situated in Hamilton East overlooking the Waikato River. 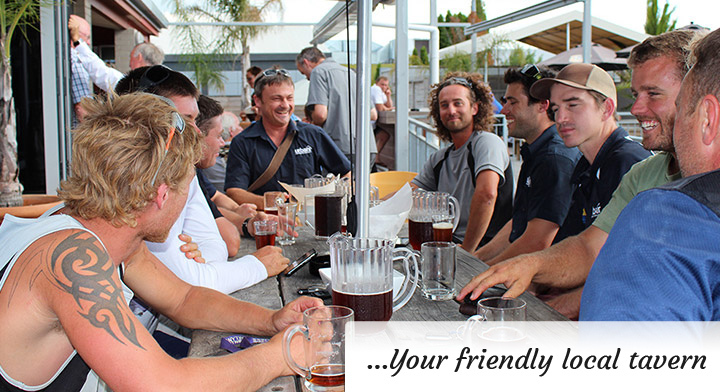 It’s the perfect spot for a relaxing get together with friends. With a separate full service TAB, plus self service terminals within the tavern it’s the ideal place for a beer and a punt with mates. There are Big Screens throughout to follow your horses as well as your favourite sports. There is an extensive range of beers on tap (fifteen in total) including the Monteiths range as well as tap ciders, something to suit everyone’s taste. A small bistro providing fresh traditional pub fare is available with an ever-changing menu to provide lunches, dinners & snacks. 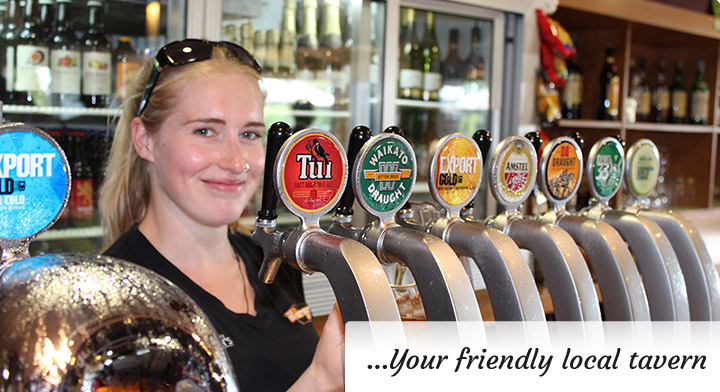 The Eastside Tavern & TAB is proud to be locally owned and operated. 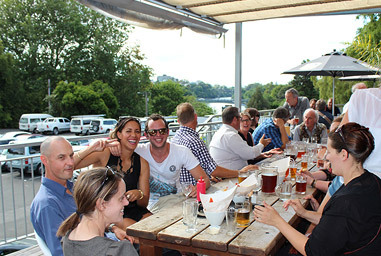 We have heaps of parking, the best garden bar in Hamilton, an open fire in the winter, pool tables, quiz nights, 5km Fun Run and plenty more.